On this week’s Ready Business podcast, Brian Purcell spoke to two business people who will be at the forthcoming Dublin Tech Summit: John Phelan from the Halo Angel Business Network and Dublin BIC, and Roxanne Varza of Station F, the world’s largest start-up campus, to find out about their own Ready Business story and to give some advice on the fundamentals of growing a start-up. What exactly does it take to be in the top 10% of start-ups who go on to have sustained and high success? 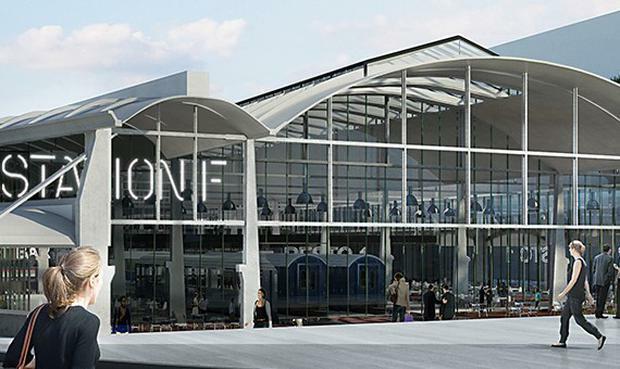 Prior to her current role as Director of Station F, Roxanne Varza was the lead for Microsoft’s start-up activities in France, running both BizSpark and Microsoft Ventures programs for 3 years and believes that being part of a entrepreneurial ecosystem with like-minded ambitious companies and people is key to driving your business on. For John Phelan, paying customers is still a key fundamental. If you’re sending invoices out and have people paying for your product or service that’s a good start he says, and he believes that too many businesses look for funding before they’ve proven the market or interest in their product/service. In the current international political climate of nationalism and protectionism, both also believe strongly in the cross-border and international nature of entrepreneurship which must continue if sectors such as IT and tech are to continue to thrive and grow.